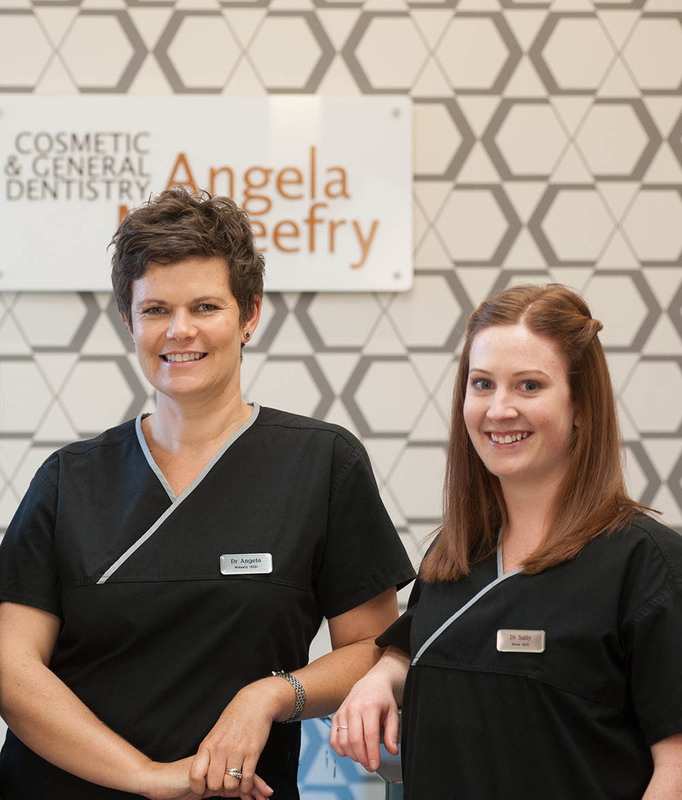 At McKeefry Dental we offer the full range of cosmetic and general dentistry services. To complement our extensive range of cosmetic dental treatments, we offer a wide range of orthodontic services. Our our focus is always on providing the latest in cosmetic and general dental services. Our orthodontic services are just one of our many options for providing a smile makeover, with your requirements and concerns top of mind. 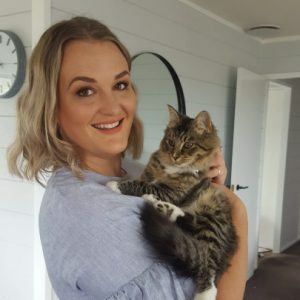 Being a general dentist as well as providing teeth alignment services (usually only available through an orthodontist) means that our Wellington based practice can truly be a one stop shop. With us, you don’t have to go to the dentist for check-ups and then the orthodontist for braces. At our modern and centrally located Wellington practice, we provide it all in one place. 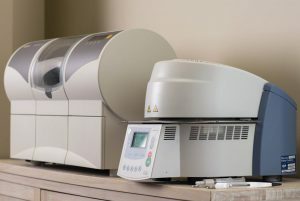 This also facilitates excellent communication and care by the dentist – checking the straightness, checking for tooth decay, and helping the patient to clean around the braces. Call us today on 04 473 7802 or click the link below to book online. This new and leading technique can provide a significantly shorter treatment plan for many standard teeth alignment and teeth straightening conditions. Our short term braces ideal for many adults, particularly when the alternative involves cutting down the teeth for veneers. 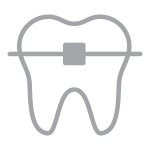 Click here to find out more about the orthodontic options at McKeefry Dental. Invisalign® uses a series of clear aligners that are custom-molded to fit you. The virtually invisible aligners gradually reposition your teeth into a smile you’ll be proud of. An Invisalign® orthodontic treatment involves wearing a series of nearly invisible, removable aligners that you change every fortnight. 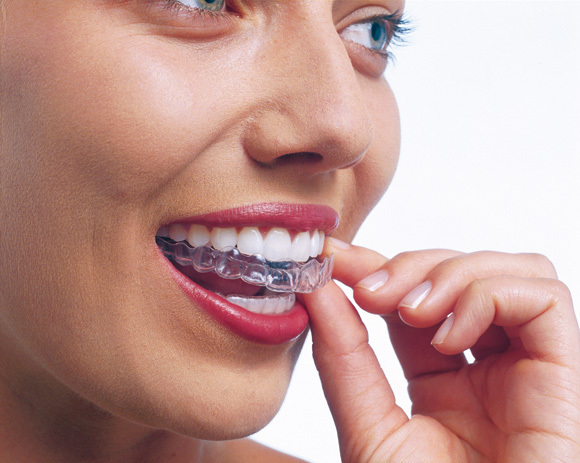 Each one of the aligners is individually manufactured and fitted to your teeth. As you move on to each new aligner, your teeth will move until they reach the final position as prescribed by your dentist. 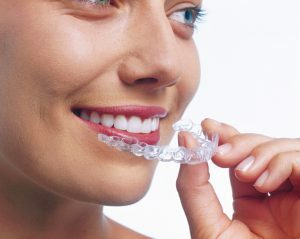 The appeal of Invisalign® is: the aligners are clear, so you don’t have to feel self-conscious about your teeth while you’re receiving treatment; they are customised, so they are individually fitted to your teeth in a treatment plan that is specially written for you; they are removable, so you don’t have to worry about food getting caught in metal braces, or about cleaning; and they are comfortable to wear, so you can wear them nearly all day. Enjoy a complimentary tooth straightening consultation (valued at $95). At McKeefry Dental we offer a range of orthodontic services including Dental Braces that can be the right solution for you. Our leading Braces use advanced orthodontic tools specifically developed by the ‘Progressive’ orthodontics programme. Click here for full terms and conditions. The below resources have been developed by The Dental Council to guide patients considering orthodontic treatment.